You are here: Home / Public Info / How Can Get Life Insurance If a Person Has a Medical Condition? How Can Get Life Insurance If a Person Has a Medical Condition? Do you know when is the right time to get a life insurance? Getting a life insurance is one way to prepare for the future. But, not all of us can afford to get a life insurance. This is the reason why even if it’s essential to get life insurance, still many people don’t have one. Obviously, the best time to get a life insurance is when you’re young and healthy. If you’re free from any illness, there’s great chances of getting better rates. The rate of life insurance is categorized depending on the health status and potential risk. Healthy people may qualify for standard rates for life insurance. While those with serious health conditions may qualify for substandard rates or worse be denied. However, people with chronic health issues may still find life insurance coverage. When you apply for life insurance you should anticipate for the so-called underwriting standards. Every insurance company has its own standards. The rate of the insurance coverage depends on the risks of your health conditions. If you are suffering from obesity, heart disease, diabetes, high cholesterol or high blood pressure, depression, and other chronic condition, you should expect for higher rates. Likewise, health issues like cancer and other multiple health conditions may lead to denial. However, if the condition has improved, there’s great chance to obtain better rates. Time is another big factor if you will apply for life insurance. 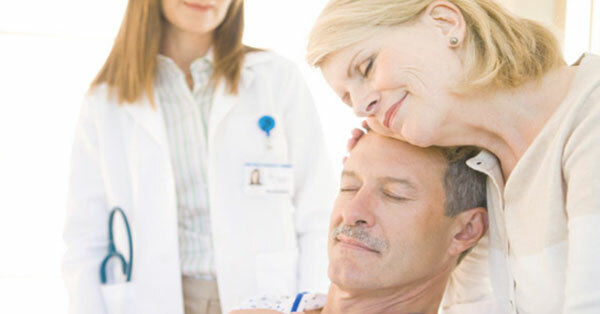 You should not apply for insurance coverage after you have diagnosed with heart attack or cancer. But, once your condition has improved, you can reapply. Insurance companies also evaluate the profession or work of the individual, hobbies and place of residence or work. Insurance agents can help to get better rates of life insurance. This will spare you from denied applications. If you can’t get individual insurance coverage, you can look for insurance companies offering group life insurance. This option doesn’t require health exam. But, make sure not to leave your job, otherwise you’ll also lose the coverage. Keep in mind that it’s not the money that buy the life insurance, but your health status.